One of the most important minds in gaming, Yu Suzuki, recently spoke with a French reporter at the Monaco Anime Game Show about the possibility of Shenmue 3. Yu Suzuki reportedly said that he is considering crowd funding Shenmue III via Kickstarter or similar services. He also said that he is open to completing the Shenmue story in manga or anime form. Shenmue III has been long awaited by fans since the the last canon game in the series came out in 2001 on the Sega Dreamcast. Yu Suzuki has since left Sega and started his own studio called Ys Net. 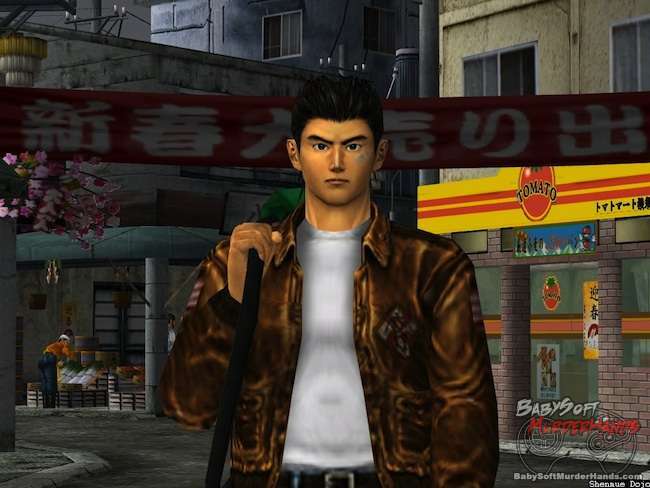 The studio developed Shenmue City, which was an MMO style game based in the Shenmue world. It’s since been taken offline. Shenmue is notable for being one of the first open world games and one of the most detailed, even to this day. Furthermore, it introduced the QTE (quick time event) gameplay mechanic, which is now popularly used in many games. 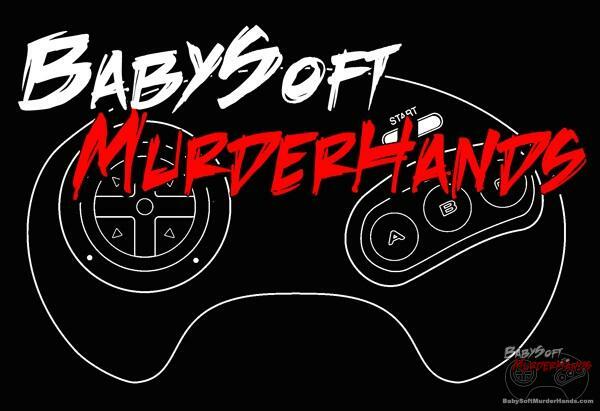 It was originally released on the Sega Dreamcast in 1999. Shenmue was in development for over 5 years with a budget of $47 million by Sega’s internal studio, AM2.